is the something significant about the number 16 (6+1=7 complete) to you Shima - other than it is 2016? Inner four would be UK ; England, Scotland, Welsh, Northern Ireland. I wrote this equation at 2011. Divine Love = the adstriction of the six heart virtues. 16 is I AM WE ARE. Last edited by shima on Sun Jun 26, 2016 9:06 am, edited 1 time in total. 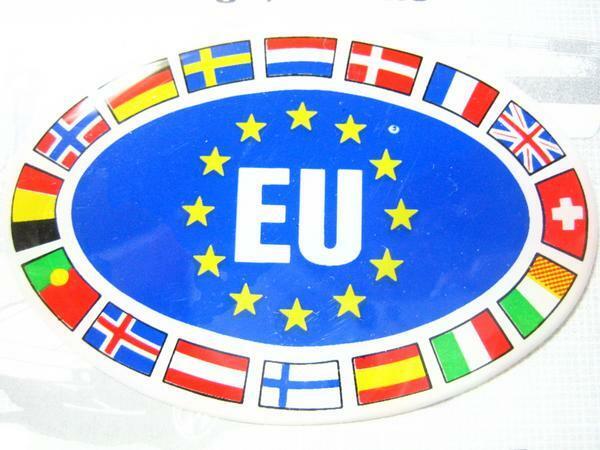 Do you mean EU symbol means I AM WE ARE? And inside UK would split to 4 parts England, Scotland, Northern Ireland and Wales? Last edited by Luminousthings on Sun Jun 26, 2016 7:00 am, edited 1 time in total. I believe WingMakers give some significant meaning number 16. I have meditated on this number since 2011. And I found various coding in number 16. IMO, 16 has to do with the Sovereign Integral. I guess you would understand it by studying the numerology like Pythagorean. And obviously,16 has to do with 2016. 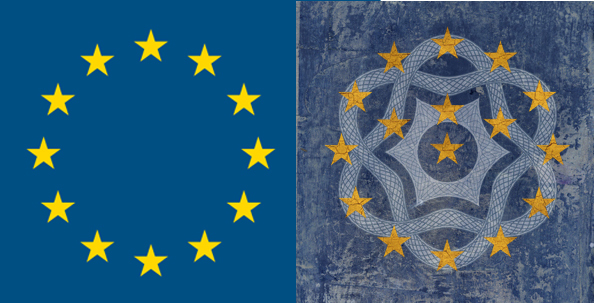 Regarding EU symbol and I AM WE ARE. Hmm, EU was the noble ideal. However the dream stands on the edge of collapse. 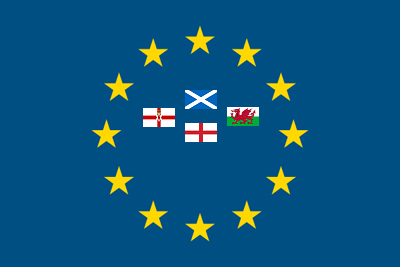 I am not sure that EU symbol was I AM WE ARE. But, yes, the people who established EU would have believed so. This is very profound theme for us. About the inner four of UK. Yes, I guess Scotland would go independent. DP Nobel is the story of the collapse from inside, the body is Church. I see the mirror image between EU and the DP story. Thank you for your explanation. It made my heart feel lighter. This whole thing is really unusual. I'm glad I can see some insights and associate on this forum. I talked about this issue with Dr. Lock. He shows the interesting insight.